Arminghall Sale Ground is situated in a beautiful riverside location in very close proximity to the Boudicca Way walkway and Norwich city centre. 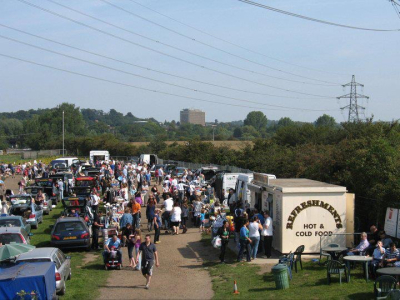 Last year we introduced Antiques Collectors & Vintage Fairs & this year we have added a Autojumble & Classic Vehicle Show. We are looking to add more events in the future, which may include, garden fairs, christmas market, craft fairs, food & drink festivals. Keep visiting the website for future announcements. 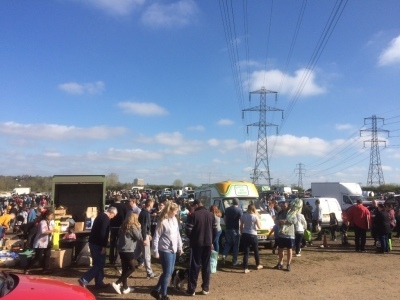 The 2019 Antiques Collectors & Vintage Fairs will take place on 7th/8th June & 13th/14th September. The Autojumble & Classic Motor Show will take place on Saturday 27th July.